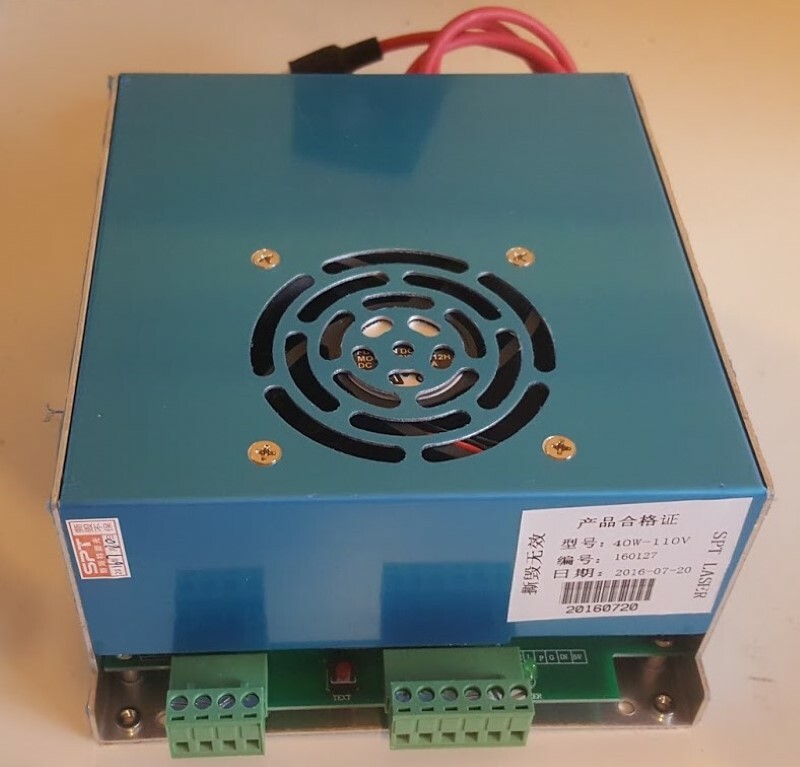 This is the component that contains the CO2 (Carbon Dioxide) that is excited by the voltage coming from the 40W Power Supply. The diameter of the tube is 50mm (approximately 2 inches). The length of the tube is 712mm (28 inches) This CO2 Laser Tube has an inlet and outlet for water cooling and wire connections for the anode and cathode sides of the tube. 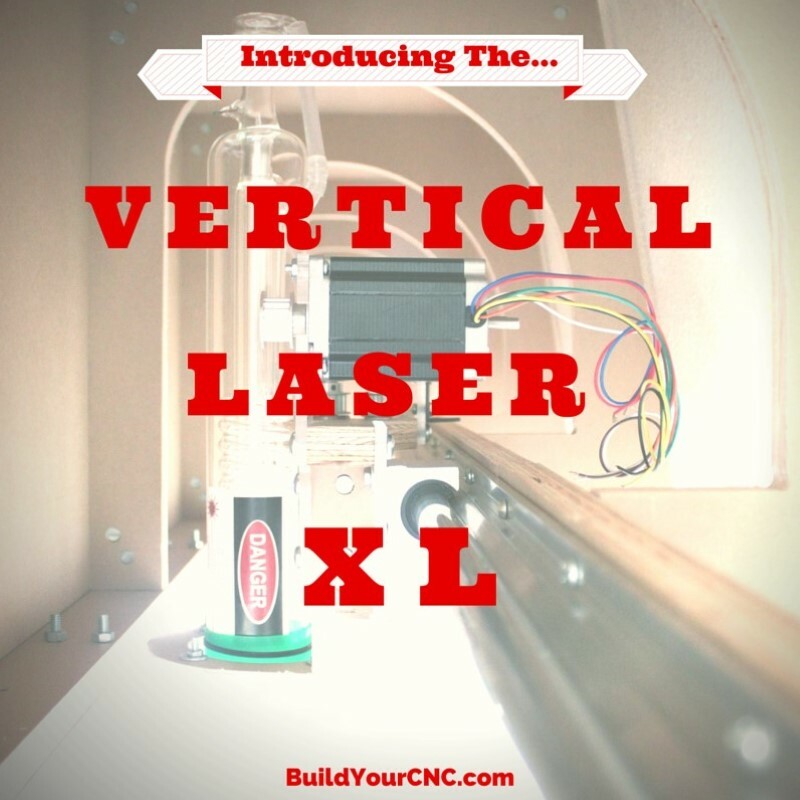 BuildYourCNC is pleased to announce the new Vertical Laser XL: 4x8 80W CO2 Laser Engraver.